Grozip creates no claim or credit for images featured on our site unless otherwise noted. All visual content is copyrighted to its respectful owners and we make every effort to link back to original content whenever possible. If you own rights to any of the images, and do not wish them to appear here, please contact us and they will be promptly removed. We follow typical web protocol through a general creative commons license, also generally known a "guide for internet sharing" where we believe in providing, and receiving, proper attribution to the original author, artist or photographer. When posting on our page, please respect the views of other members and users of our pages. Everyone is entitled to their own opinion, but please bear in mind the often sensitive nature of our work and the views and opinions of those that use our services. Grozip will not tolerate racist, homophobic, sexist or abusive comments and will remove any post or content from our Page which, in Grozip's opinion, is likely to cause distress or upset to other users of the pages. Please note that our page is accessed by minors and accordingly posts and contributions should be suitable for individuals of all ages. Grozip reserves the right, but does not assume any responsibility, to edit or permanently delete or remove any material it deems inappropriate and unsuitable for these pages and its visitors or terminate any user's ability to access these pages. However, Grozip can neither review all material that is posted on the page nor ensure prompt removal of objectionable material. Accordingly, Grozip assumes no liability for any action or inaction regarding transmissions, communications or content provided by third parties, any loss arising out of or in connection with such removal. Grozip has no liability or responsibility to anyone for performance or non-performance of the activities described in this paragraph. Grozip may report all users posting inappropriate or offensive material and shall not be obliged to reinstate any individual it blocks. Under no circumstances will Grozip be responsible or liable in any way for any content, including but not limited to, any errors or omissions in the content, or for any loss or damage of any kind incurred as a result of any content communicated on these pages, whether by Grozip or a third party. In no event shall Grozip be liable for any special, indirect or consequential damages or any damages whatsoever resulting from loss of use, data or profits arising out of or in connection with the availability, use or performance of any information communicated on this these pages. All official Grozip material placed on social media will be identified with Grozip's official page & profile picture. Visitors to our pages may post views and opinions in reaction to our materials.  Any content, views, opinions and/or responses to questions uploaded, expressed or submitted by the creators, sponsors, advertisers or users of these social media channels, other than the content provided by Grozip, are solely the views, opinions and responsibility of the person submitting them and do not necessarily reflect the opinions of Grozip. Grozip is not responsible for content that third parties publish, post, upload, distribute, disseminate or otherwise transmit via our social media pages. We welcome your thoughts and comments on the posts, photos and other items that we place on our pages. If you would like to discuss customer service or any other product or service related issue, we request you to first contact us by email at [email protected] or call us at +91 7735444555. (8) engage in any other conduct that restricts or inhibits anyone's use or enjoyment of these pages, or which, as determined by Grozip, may harm Grozip or visitors to these pages or expose them to liability.